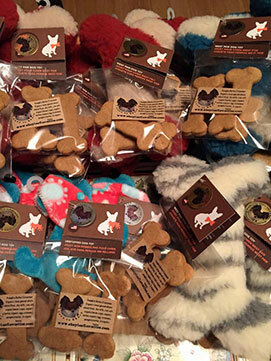 Shayla’s Flavorites, LLC founded in 2012 by Owner, Teresa Norton, features Dog Treats and Cakes and US Made Toys from West Paw Design. Flavorites include: Peanut Butter Cinnamon, Pumpkin Butter Cinnamon, Sweet Potato Celebration Cakes with Vegan Carob Icing & Cheddar Cheese Training Hearts. 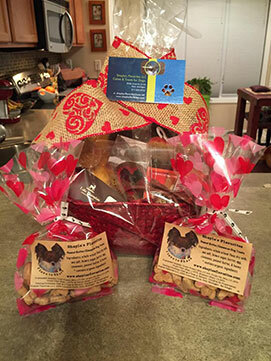 Shayla's Flavorites donates to organizations on a periodic basis, these include local humane societies, shelters, and rescue groups for fundraising events. If you would like to inquire about donations or fund raising efforts for your group, please e- mail shaylas-flavorites@usa.net for more information. 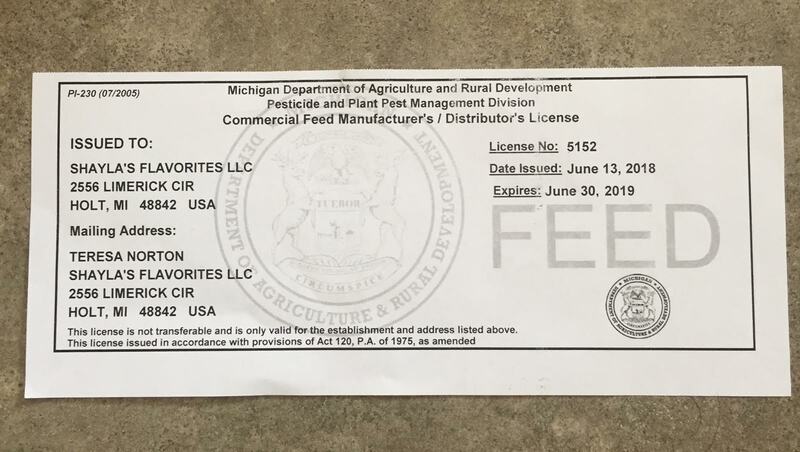 Shayla’s Flavorites are baked with all natural organic high quality ingredients contain and no preservatives and is licensed by the State of Michigan Department of Agriculture and Rural Development to manufacture and distribute dog treats and cakes. We use only top brand organic ingredients such as Bob’s Red Mill Flours, Horizon Dairy products, Simply Organic, Simple Truth, and organic local honey and eggs. We package our treats with Natural Paper Bags, non toxic and landfill safe and our cakes are baked in Eco-Foil recycled pans. 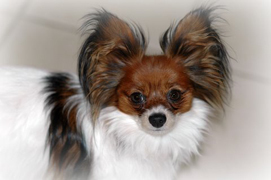 If you have a dog with allergy sensitivities, Shaylas Flavorites can accommodate, just ask. 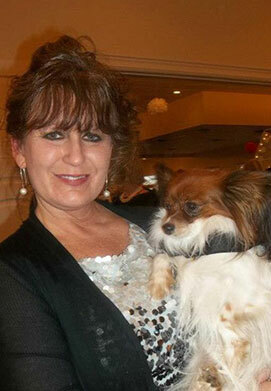 Shayla’s Flavorites uses USPS for shipping our treats and cakes within the continental US. For Overseas shipping rates and information, please e-mail us at shaylas-flavorites@usa.net for more information.